World Bicycle Relief is an organization which supports folks in the developing world through the transformative power of the bicycle. 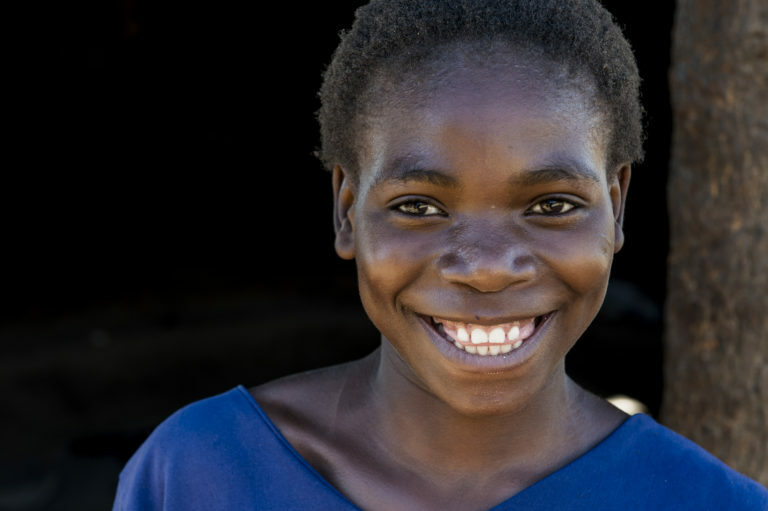 Click here to read more about them, and to watch the moving video about Tamara, a 12-year-old orphan who received a bicycle so she could complete her education. Consider a donation by clicking the red button at the top of their homepage.